Lights For Events specializes in creating unique lighting designs and effects for all events, Weddings and private parties making your experience unforgettable. 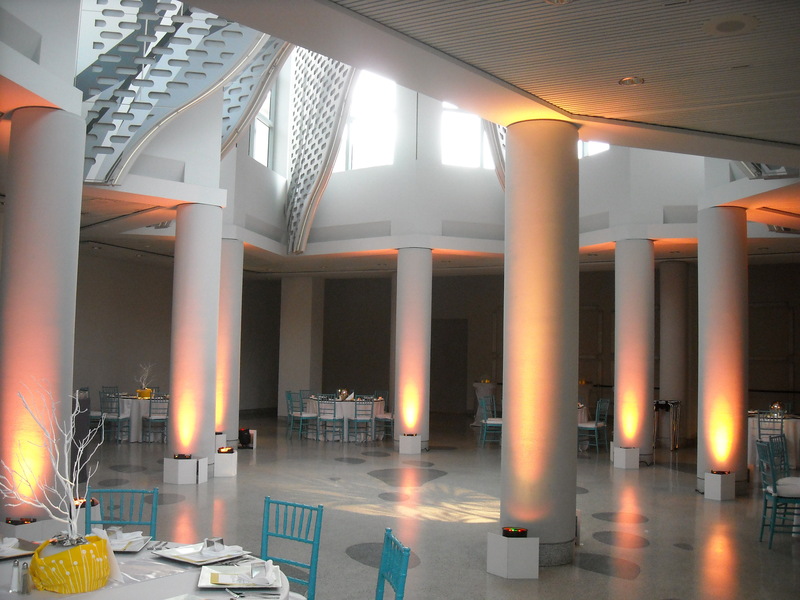 Up-lights, rotating lights and accent lights help set a mood for the event by adding light and color to walls, decor, backdrops, and to accentuate particular areas of the room. 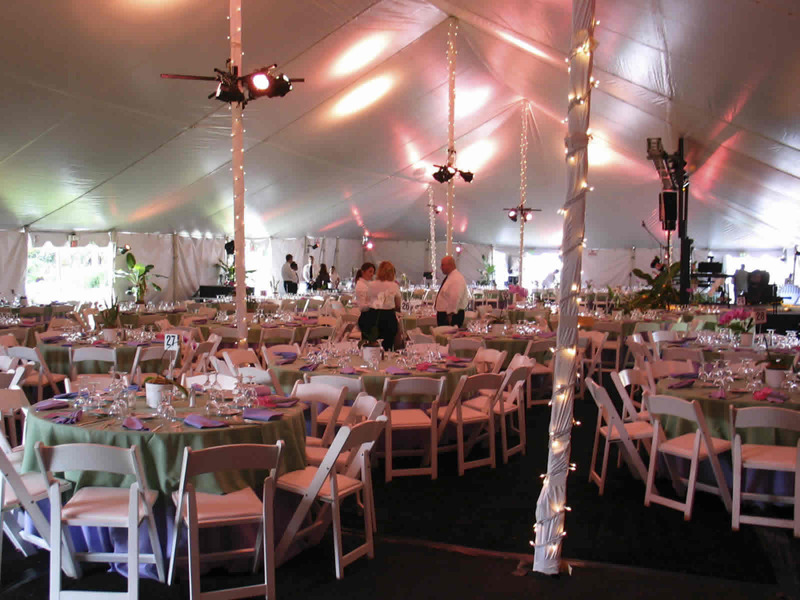 LED up-lights or colored gels can produce any color the client might require to match to the overall color scheme of the event. Moving lights and party lights give dramatic movement and layering of lights to create unique effects to weddings, parties or any event. 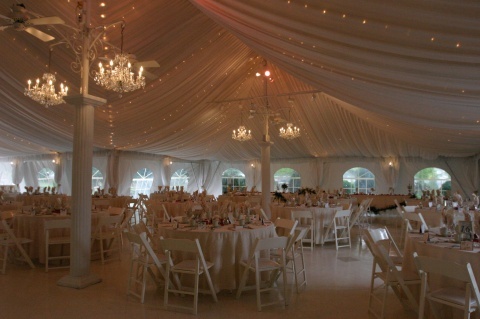 String lights, decor lighting fixtures and canopy lights will create a soft, elegant yet simple ambiance for weddings and receptions. Using Gobo light systems, Lights For Events can reproduce a customized shape or image against a wall, floor, ceiling or any other surface that can be stationary or rotating, one-color or multi-colored. The image can be fully reproduced to the client’s request to match any text or logos. With the use of LCD Projectors to any size screen, we can provide the client with a creative slideshow or powerpoint presentation for the event. 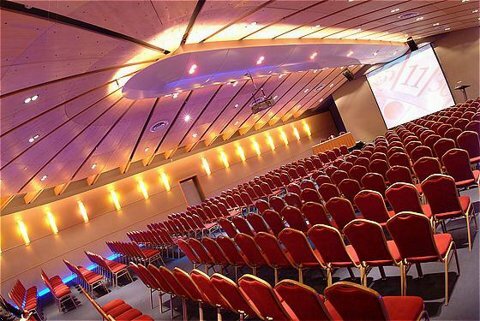 Our Team offers its clients a complementary on-site survey of the venue to help with creative lighting designing, installing and operating any audio visual and lighting equipment.